Connor Chin of Mullaloo, Western Australia! 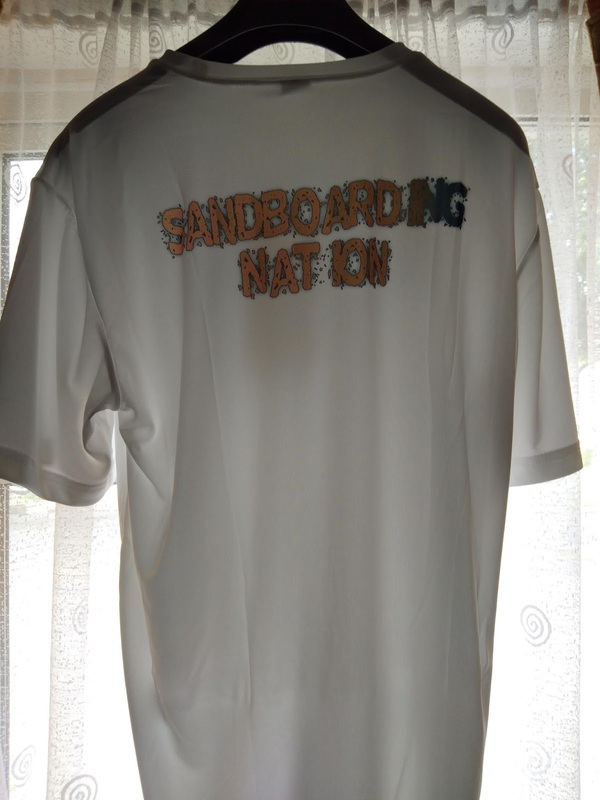 An official Sandboarding Nation T-shirt is on its way to you, and if you would like to order one yourself, please check out the Sandboarding Nation Zazzle Shop! 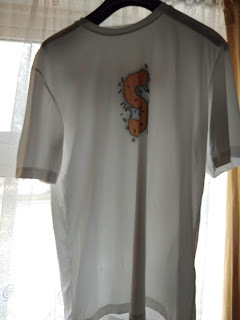 Thanks man i really love the shirt! Thank you for your interest in the blog, be sure to drop by soon!